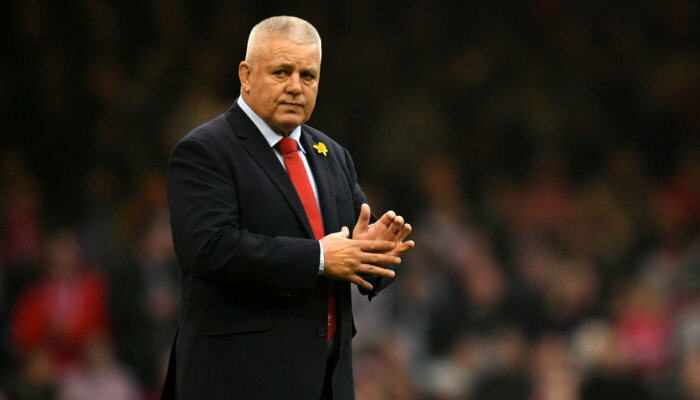 Welsh coach Warren Gatland has expressed his hopes that the media will leave one topic alone in the build up to Saturday’s clash against the Springboks. 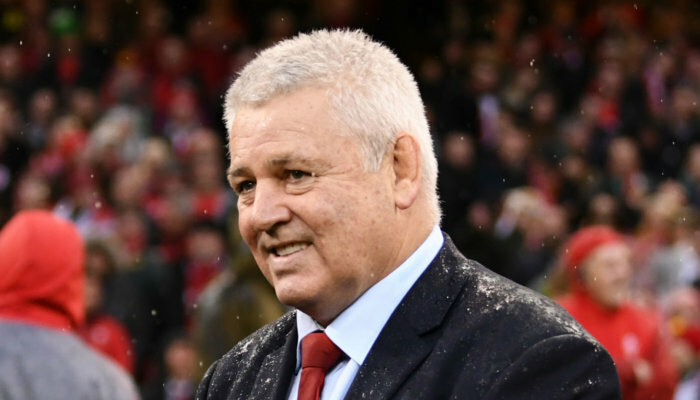 Wales currently are spoilt for choice at pivot, with both Gareth Anscombe, Dan bigger and Rhys Patchell all vying for a spot. 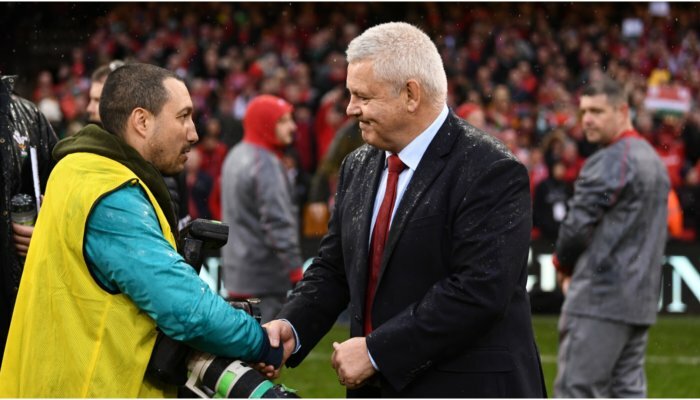 “The biggest thing for me – and the players are the same – is that the last thing we want is a media debate about the Welsh No 10s,” Gatland told Welsh media. 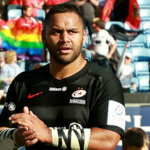 All three of the 10s have played well and that’s a great position for me to be in,” he continued. Biggar won man of the match in last weekend’s 74-24 thrashing of Tonga, yet Patchell put on a good showing from the bench in the same game. 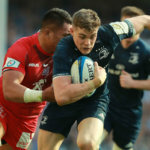 Earlier this month however, when Wales edged Australia 9-6, it was Anscombe who started at ten. Garland added that the media debate over the number tens “has been going on forever and they don’t want to be stuck in the middle of that”.